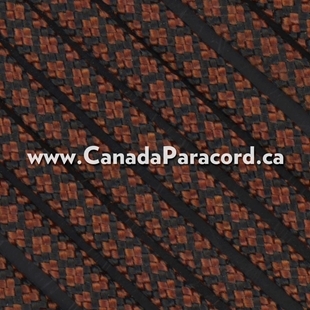 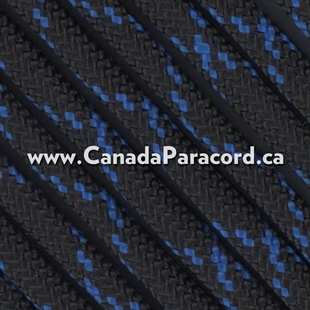 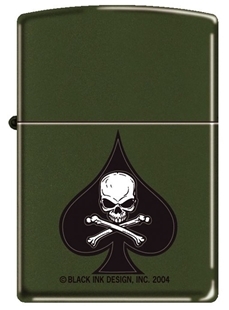 Canada’s source for Lighters and Fire Starters, including Zippo Lighters with many Designs! 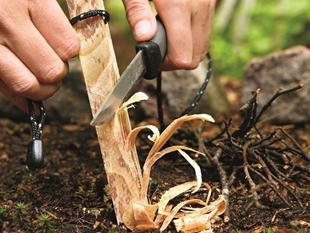 The Aurora Fire Starter Is A True Survival Tool And Will Work In Any Emergency Situation. 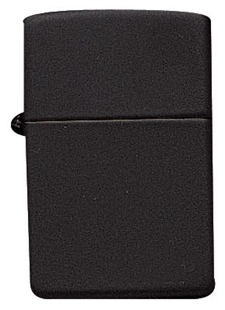 This flip-top windproof Zippo is finished in matte black. 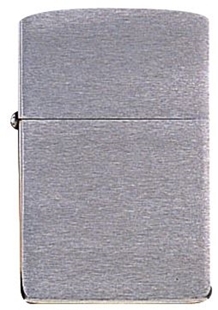 This flip-top windproof Zippo is finished in brushed chrome. 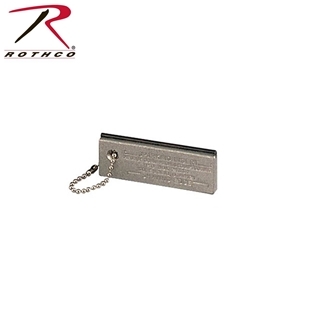 Rothco's G.I. 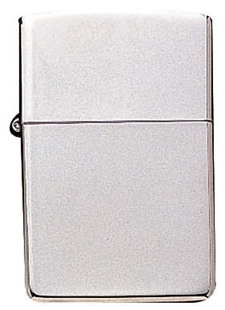 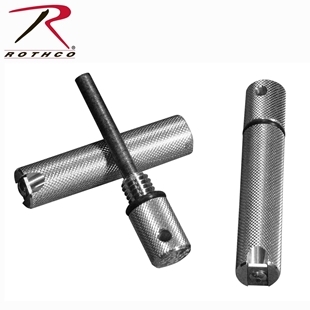 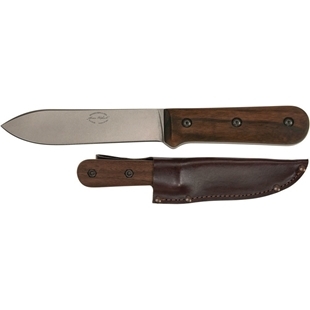 Aviation Fire Starter has a magnesium shaving edge and sparking insert. 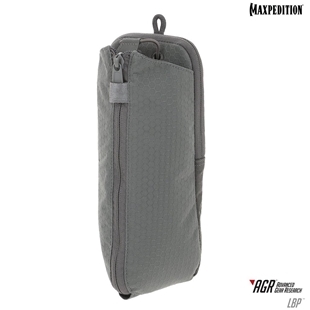 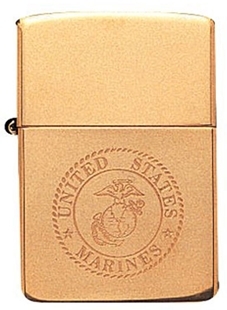 Dependable, simple to use and convenient. 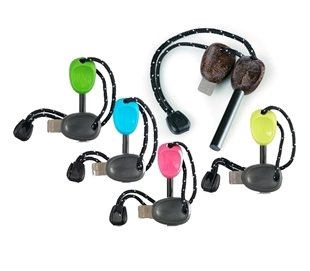 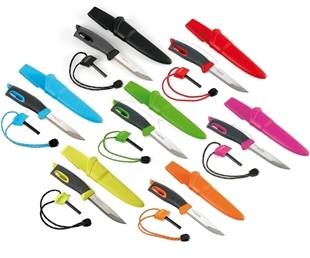 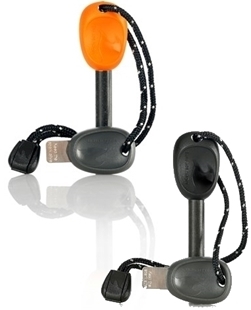 This fire starter is great for any outdoor or survival / emergency situation. 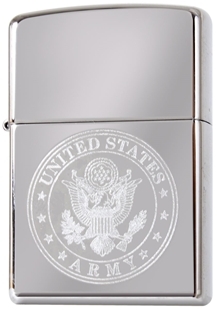 This flip-top windproof Zippo is finished in high polished chrome. 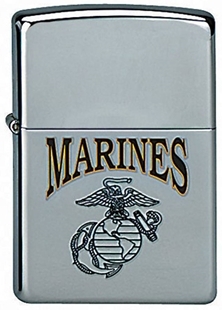 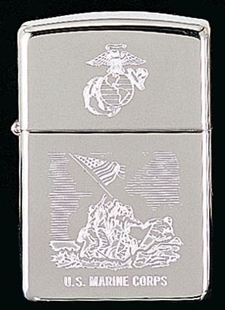 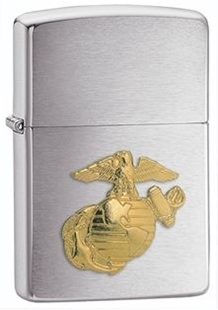 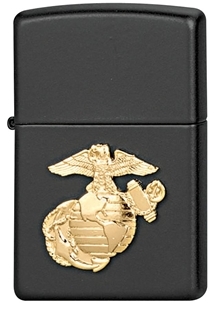 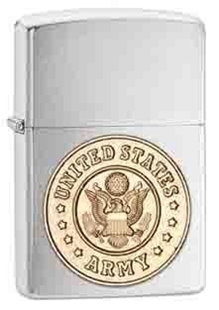 This flip-top windproof Zippo is finished in brushed chrome with a US Marine Corps Emblem.